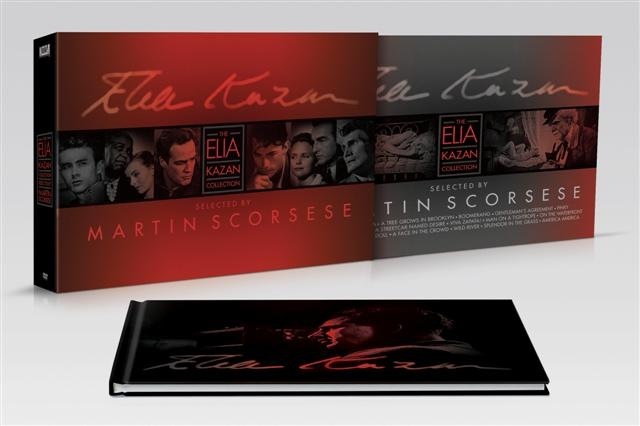 Coming Soon: The Elia Kazan Collection – Selected by Martin Scorsese! Martin Scorsese is one of the most influential filmmakers of all time, and yet very few people are aware that as influential as he is, he was influenced to the same kind of degree by Elia Kazan [On the Waterfront, Splendor in the Grass]. Scorsese’s documentary, A Letter to Elia, will run alongside Kazan’s America, America on September 27th at the New York Film Festival, and will be broadcast on PBS on October 4th. Fox Home Entertainment’s The Elia Kazan Collection – Selected by Martin Scorsese will be released on November 9th and will include A Letter to Elia along with fifteen of Kazan’s films [including the three mentioned above].